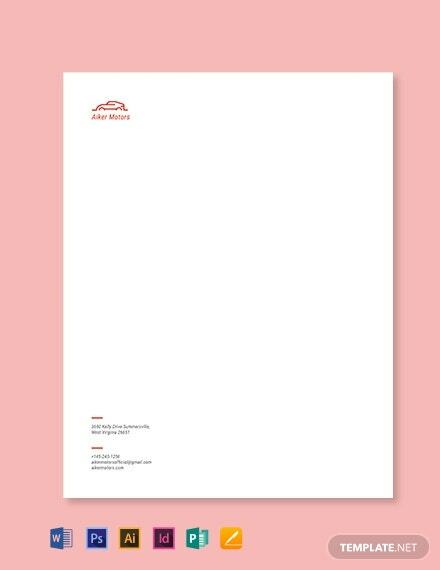 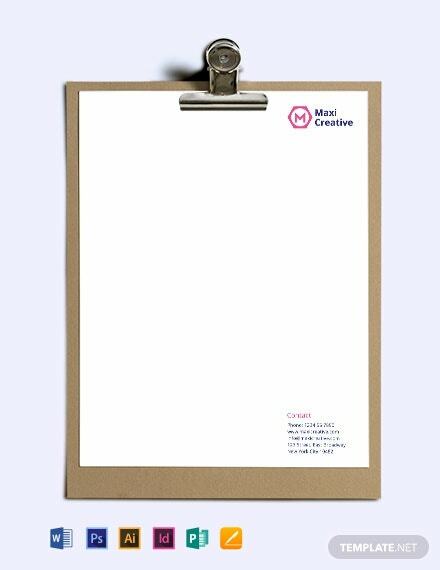 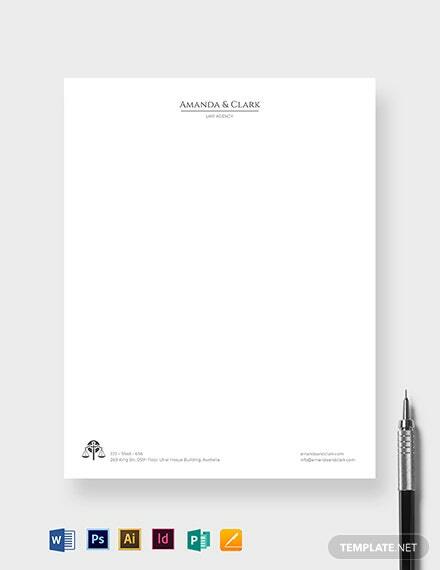 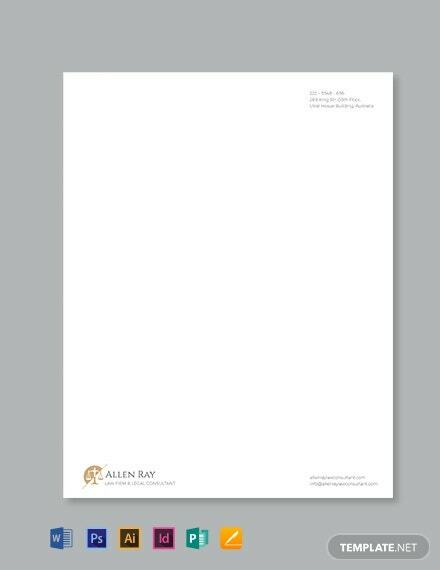 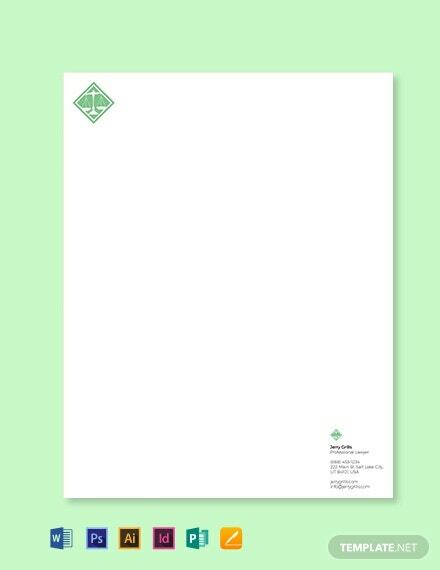 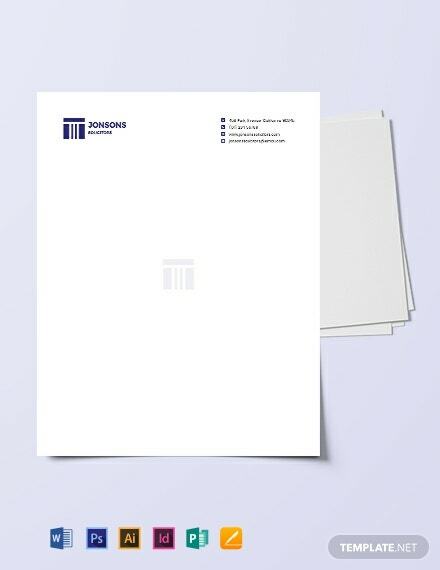 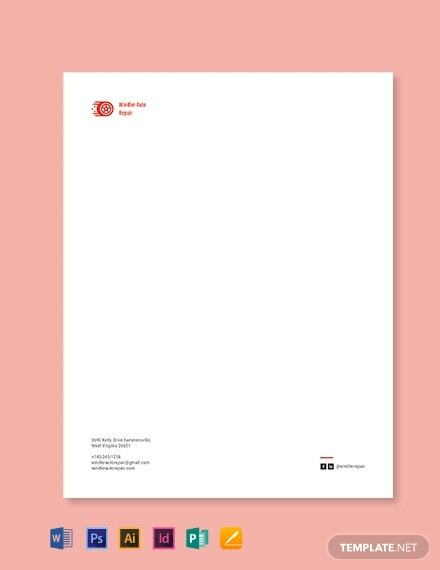 A letterhead template designed for easy to use and customize. 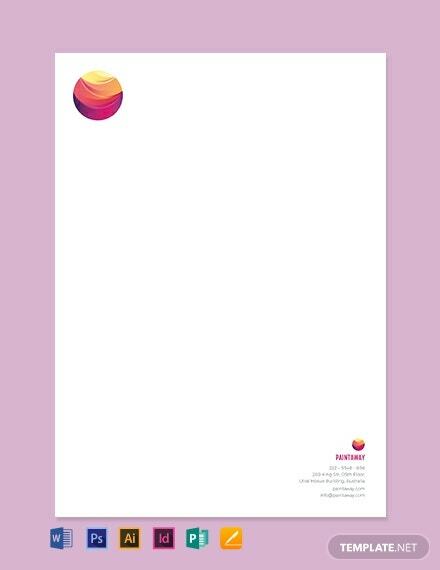 Download this for free and enjoy the premium quality layout and graphic files. 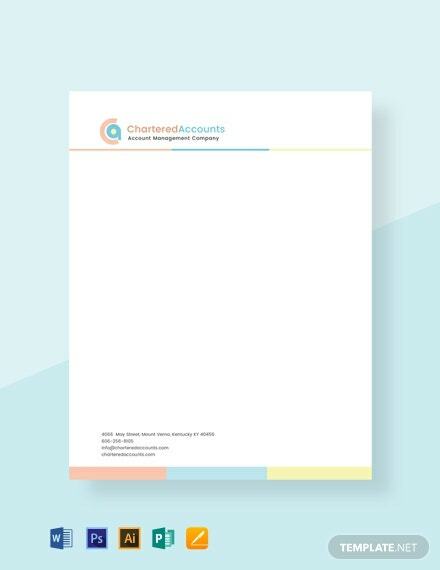 This is perfect for accounting firms and other professional organizations.